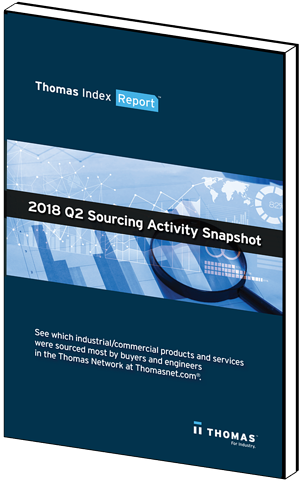 See what industrial/B2B buyers are sourcing today. The Thomas Network at Thomasnet.com is industry’s largest and most active buying community. Every two seconds, a buyer or engineer logs on to source products and find new suppliers.